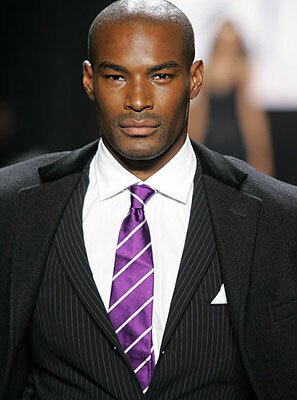 The Australian version of Make me a Supermodel is going to start in a bit over a week and to my surprise, the divine Tyson Beckford is playing the mentor role in the local series. I thought we’d do what we usually do and have a local hack version butcher the role and cheapen the series, but if Tyson is involved, I’m going to have to watch. The man is stylish and, in a nod to the religious readers, surely the creation of a higher being.